Personalized trips, designed according to the passenger's time and interests. 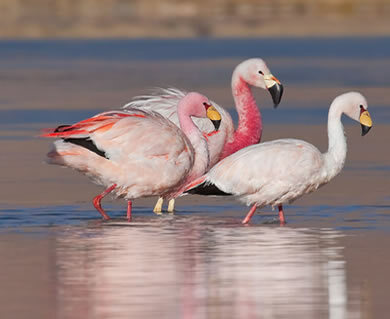 We offer exclusive programs, always bearing in mind the logistics and security of each trip. The same place can be enjoyed from different points of view, such as culture, art, study of wines, architecture, society, nature, etc. Several specialists help us to show you these new alternatives. 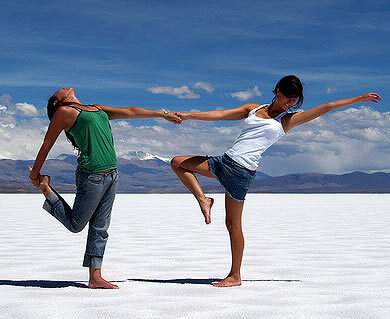 One-day trips on minibus to Humahuaca, Cafayate, Cachi, Puna, Salt Flats, etc. 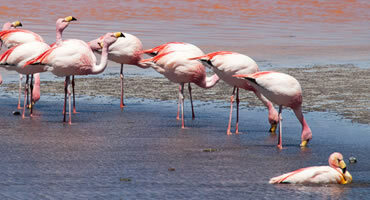 These are trips you can’t miss if you are making a short visit to the North of Argentina. 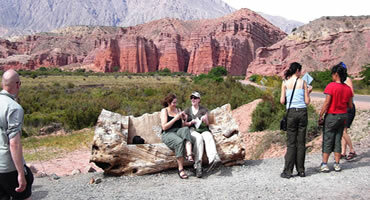 Individual or group packages to the main destinations in Argentina, South America and the world. 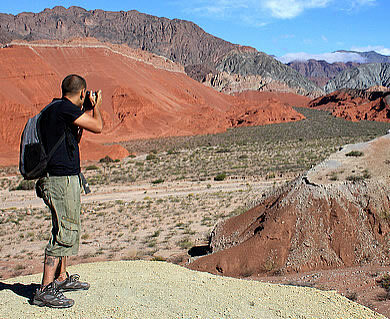 In the North of Argentina, you can enjoy many outdoor activities full of adrenaline as well as relaxation. 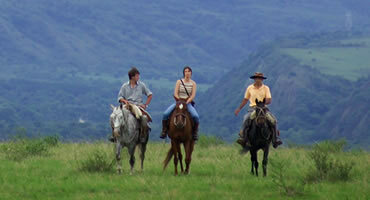 Nature offers amazing landscapes of the Yungas, colorful valleys and beckoning surroundings of the Puna. According to your company’s purposes, we provide different alternatives to meet your needs: Incentive Trips, Team Buildin. Thank you, thank you very much for entering our website, we are a Salta company attended by salteños, our objective is to provide a style of personalized service to make your stay in our city pleasant and pleasant, for tourism, work or any cultural event. 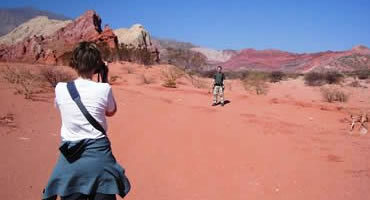 Our experience of many years in integral hotel and tourist services identifies us in the middle. 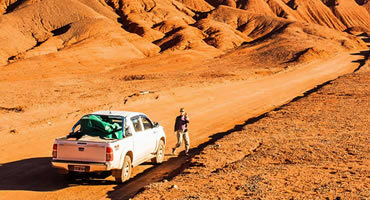 We remain attentive to your queries, we are ready and prepared to help you organize your trip in this great Argentine north Salta, Jujuy and Tucumán.